The A330-200 entered service with Korean Air in 1998. 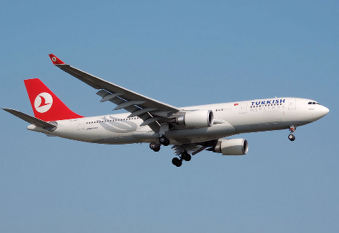 Its fuselage is approximately 5 meters shorter than the -300, giving it a greater range of up to 8,360 nautical miles when fully loaded, and its direct Boeing competitor is the 767-300ER. 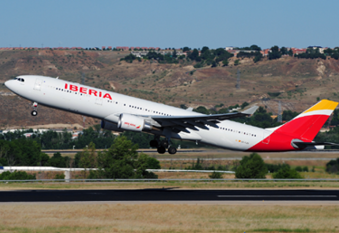 This airframe is also used for Airbus’ A330 corporate jet, the A330-200 Prestige. Primary operators of the A330-200 include China Eastern and Hawaiian.